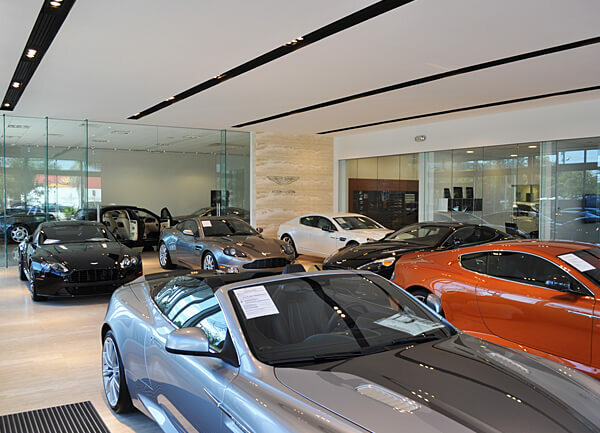 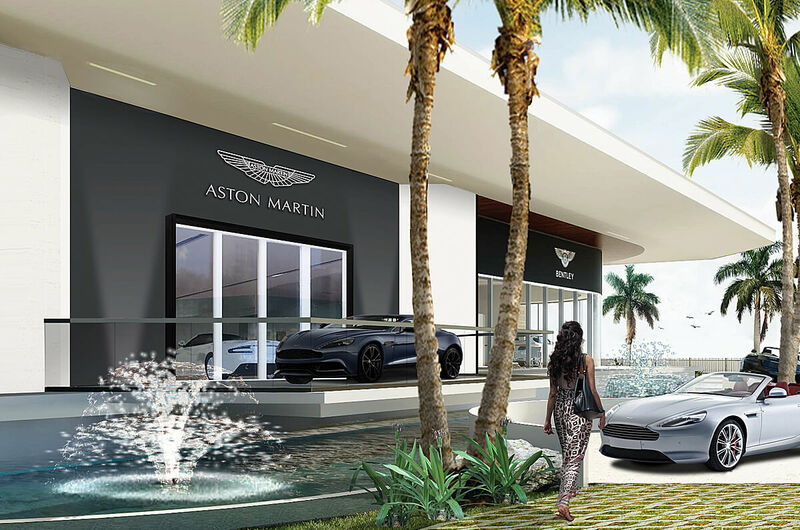 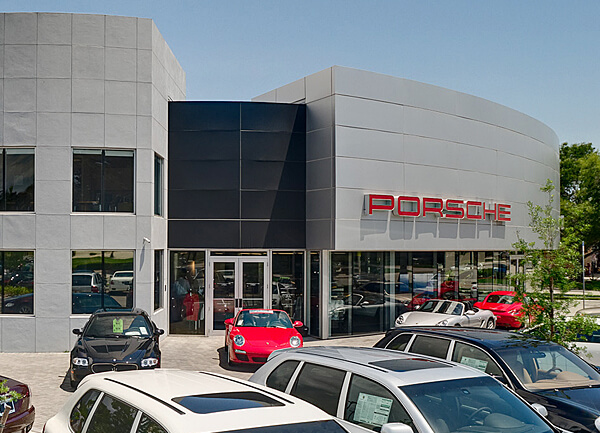 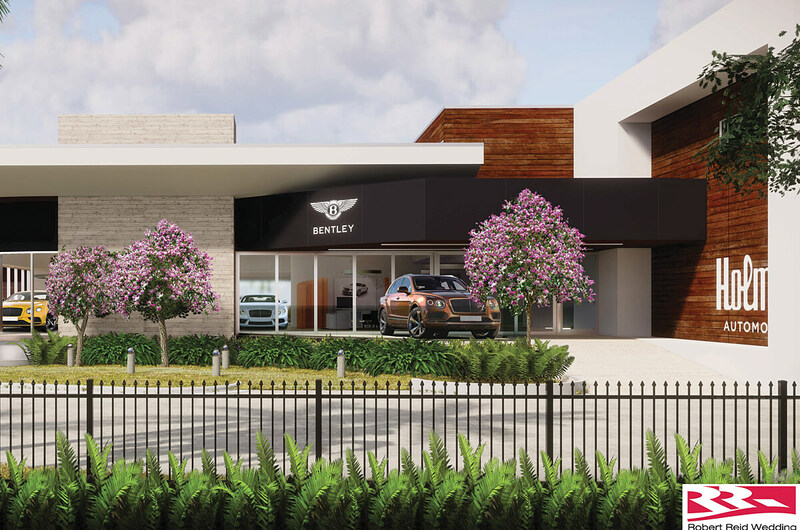 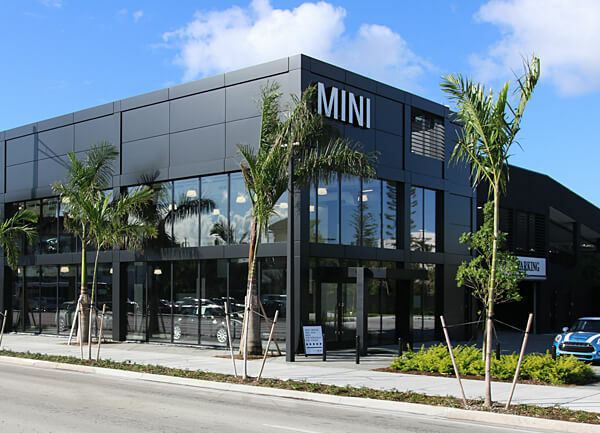 This new construction and renovation project, on track for summer 2019 completion, includes a 29,657-sf sales building with distinct showroom areas for the Aston Martin, Bentley and Rolls Royce brands, plus a garage with two elevated parking levels and a state-of-the-art service department. 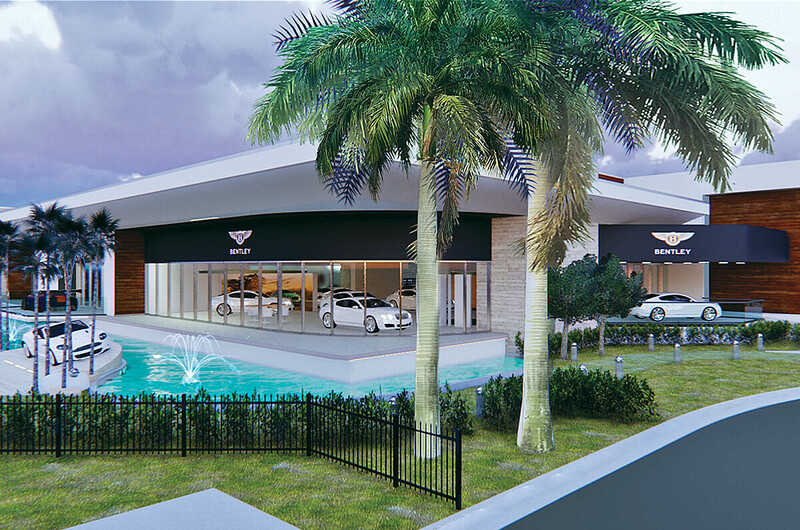 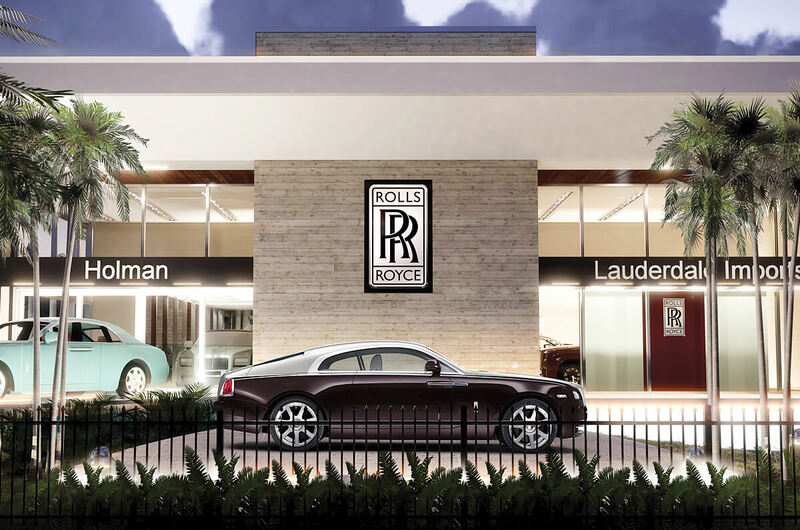 Different exterior faces and interiors will be constructed for each of the three brands within the showroom building. 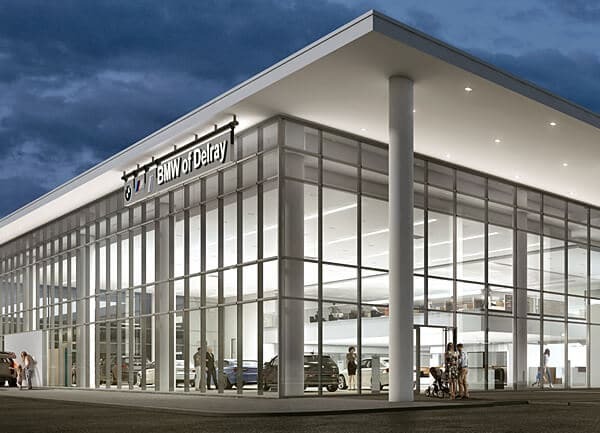 Additional project challenges include building complex MEP infrastructure for the service bays, plus installing heavy electrical systems and a full back-up generator. 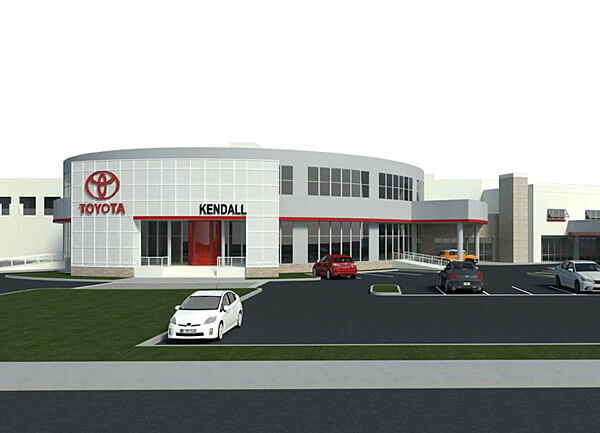 Designed to speed workflow and maximize efficiency, the service department will include 20 lifts, two scissor lift racks and two alignment lifts. 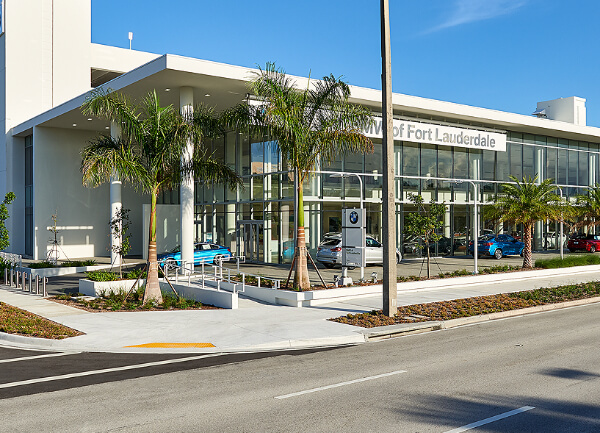 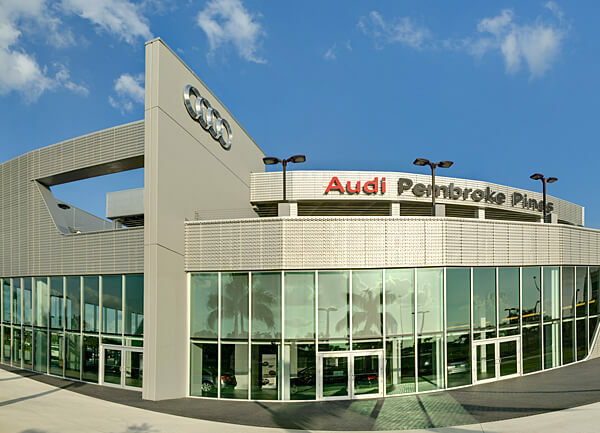 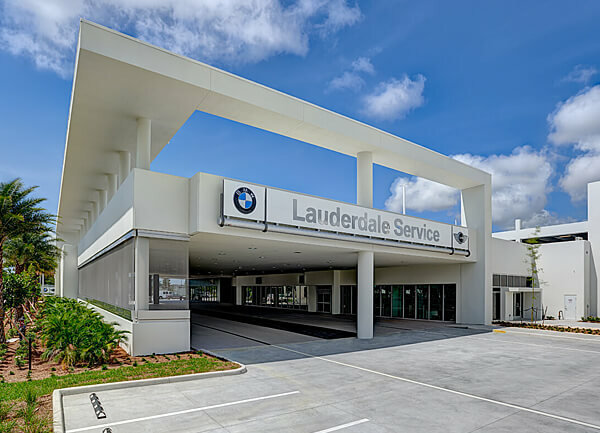 When completed, Lauderdale Imports will move from its current, smaller location to the high-profile site just north of Downtown Fort Lauderdale.